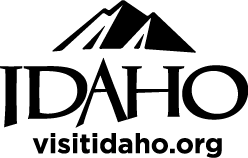 Leadership Moscow works to cultivate leaders in Moscow and Latah County by offering a concentrated, hands-on learning experience to enhance and build leadership qualities. 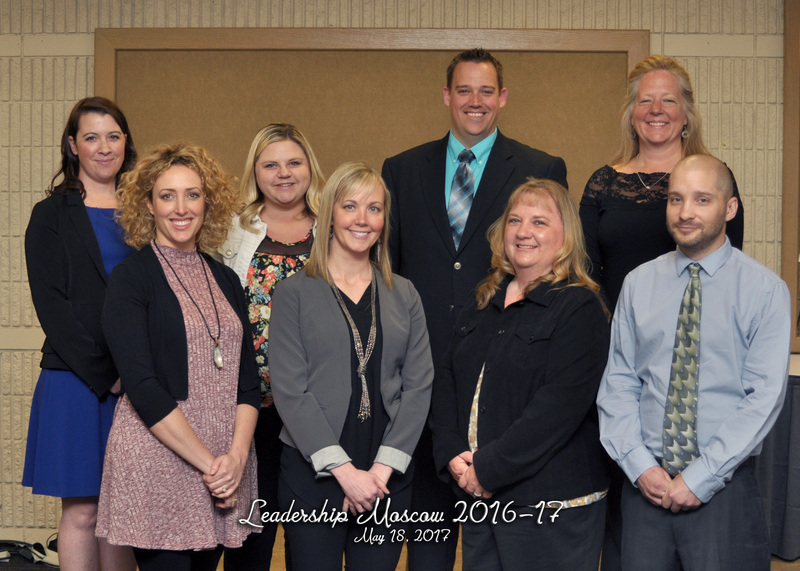 Leadership Moscow develops advocates for Moscow and its surrounding rural communities who will serve as a voice for the Moscow and Latah County for generations to come. Participants will develop a network of peers and cultivate strong community ties to carry throughout their careers. Contact the Moscow Chamber of Commerce with who you think will benefit from Leadership Moscow. 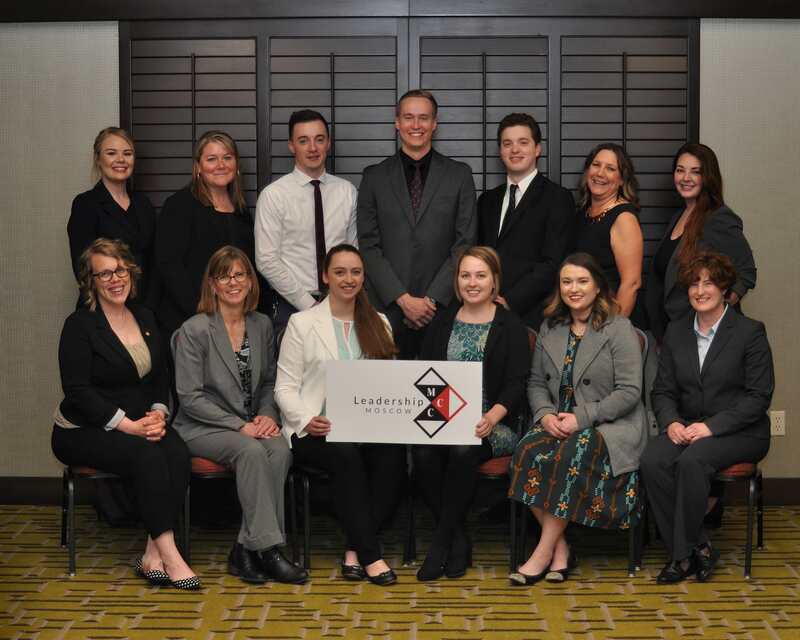 Top Row (Left to Right): Chloe Rambo - University of Idaho College of Engineering, Jennie Hall - University of Idaho Development, Brandon Allen - US Bank, Connor Lindstrom - Latah County, Andrew Clausen - University of Idaho Athletics, Rhonda Michelson - Fairfield Inn and Suites, Shelby Saylors - Best Western Plus University Inn. Bottom Row (Left to Right): Katherine Carlson - Family Promise of the Palouse, Jennifer Meekhof - City of Moscow, Kylee Strunk - Washington Trust Bank, Kellisa Owens - City of Moscow, Taylor Minshall - Latah County and Deann Billing - Team Idaho Real Estate.